This just in. 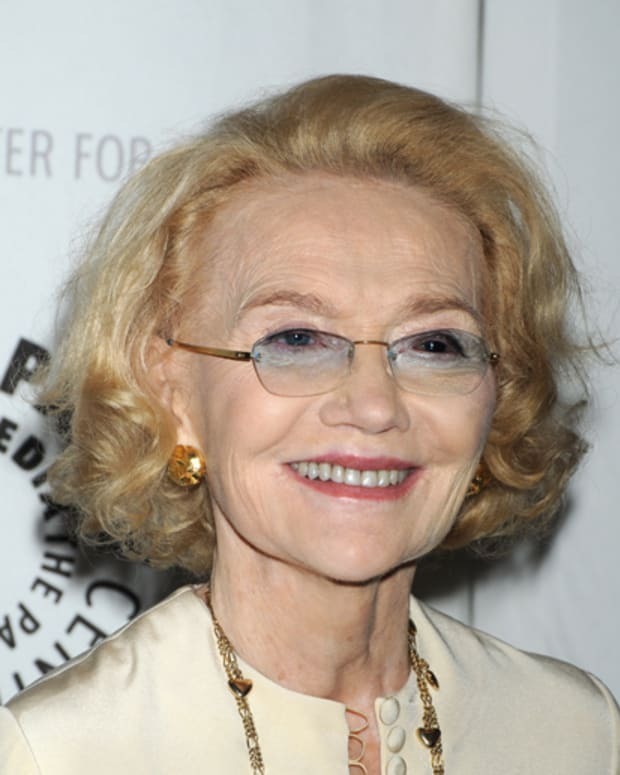 All My Children and One Life to Live creator Agnes Nixon has confirmed to Advertising Agethat massive pay cuts have indeeed taken place at one of her two ABC soaps! "All the actors on &apos;All My Children&apos; have been reduced [in salary]," said creator Agnes Nixon, who also created the ABC soap "One Life to Live" and is now a paid consultant to the network&apos;s daytime division. "Susan Lucci, Michael Knight and Ray McDonald have all been reduced -- substantially. And so have I, as a consultant. The ratings are not the same." In addition to ratings woes, the article cites the pisspoor state of the American automobile industry, a one-time strong advertiser during soap broadcasts, as reason for the economic hardships facing daytime television. "The affiliate stations are really hurting because the automobile dealers don&apos;t advertise [like they used to]," Ms. Nixon said. "It&apos;s a ripple-down effect." 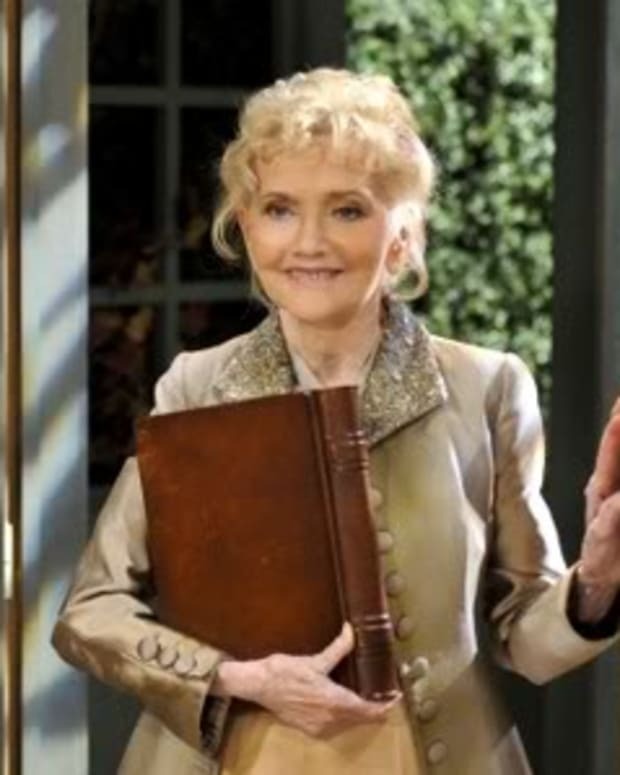 BREAKING NEWS: Agnes Nixon Reveals MAJOR Head Writer Changes at One Life to Live and All My Children! 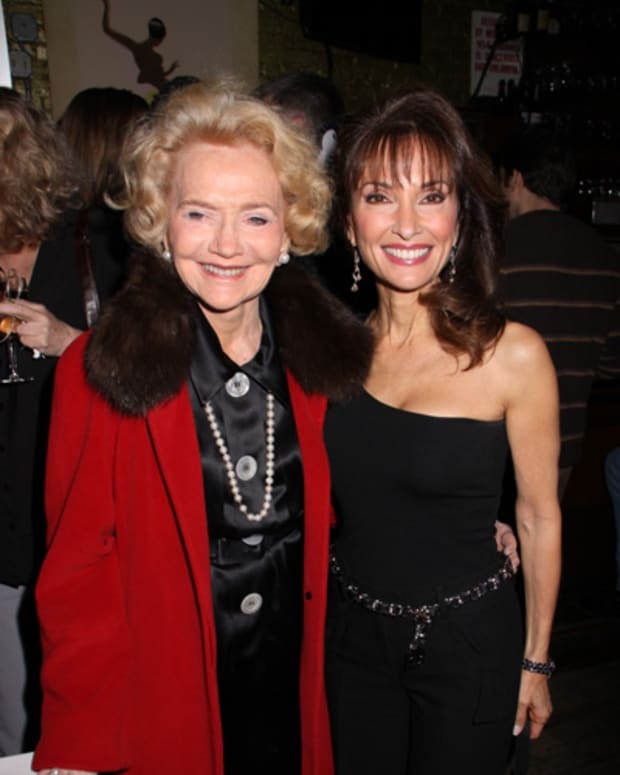 All My Children's Agnes Nixon: "I Always Have a Great Story in Mind For Erica Kane!"